This week's EtsyInspired shop is Nanny's Room. The artist's name is Jeanne Forsyth. She makes beautiful pieces of art inspired by the US southwest. She works mostly with watercolors and pencils. Her shop offers giclee prints, wearable art and canvases. 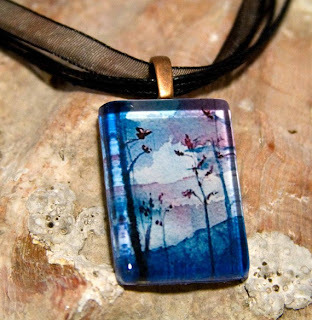 I really enjoy the lovely wearable art pieces! I love the idea of being able to wear your art so everyone can enjoy it, not just the people who come to your home. This week, Nanny's Room is offereing up a necklace of the winner's choice as a prize. 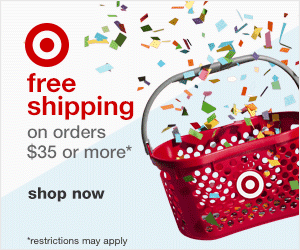 ALSO, she is offering all our friends 10% off in her shop with coupon code etsy10. 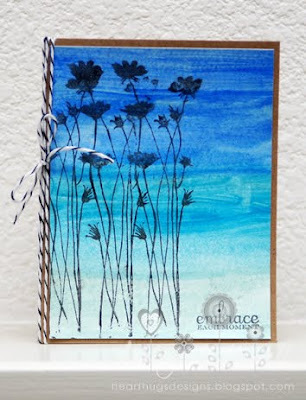 Please hop over to the EtsyInspired challenge blog to see all the details on the challenge and link up your creations! 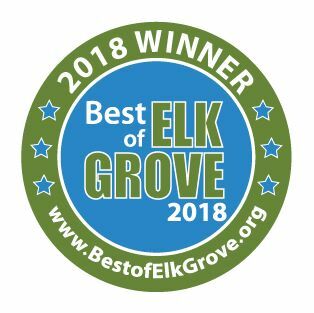 We have a FABULOUS sponsor with an AWESOME prize this week! 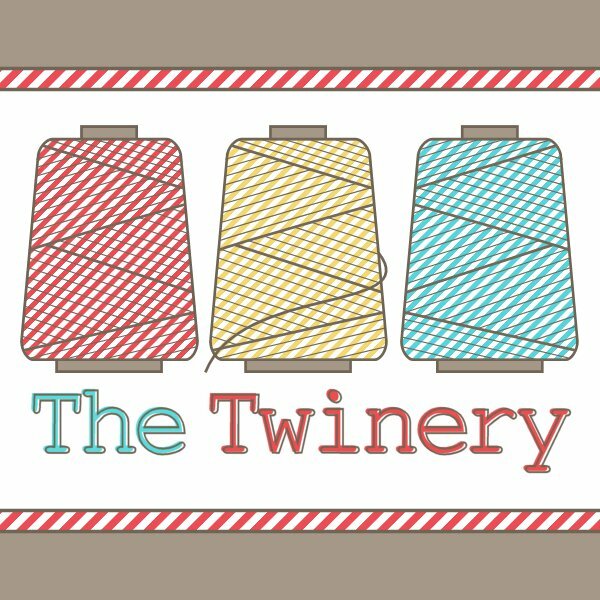 It's THE TWINERY!!!! Holy smokes, isn't that exciting! They offer wonderful quality twine that's eco friendly and made in the USA. 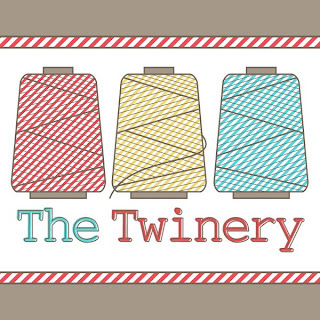 This week, The Twinery is offering up a prize pack worth $42!! One lucky winner with get to pick THREE spools of their choice. I'm jealous! Here's my creation for this week. It is inspired from the pendant above. I made the background by using three different colors of paint and a piece of card stock I had wet down. Then I stamped the images and sentiment. Then I finished with some twine. Love it!! Your paint colors are perfect! What a gorgeous effect! Perfect for that necklace! G O R G E O U S!!!! This is just beautiful Ashley! I just love how you used the paint. This is absolutely beautiful Ashley! I love the colors you used...very nice work gf!!!! Oh so pretty...love that painted background! Beautiful representation of your inspiration piece! Ash!!!!!!!!! OMG! That is GORGEOUS!!! It is spot. on. Dang, girlie! LOVE it! Oh how pretty! Such a gorgeous match for the necklace! This card is phenomenal!! I totally love how you approached your design this week! How creative are you!! This card is STELLAR!! LOVIN YOUR GENIUS!! Can't wait to see you at CHA! Which booth can I find you at?